Jio's new 'Summer Surprise' plan extends the Prime subscription deadline from March 31 to April 15, 2017, alongside offer three months of continued free services till June 30, 2017. In what the company calls the 'Summer Surprise' offer, Reliance Jio Infocomm has announced that its deadline for subscribing to its Prime membership plans has been extended till April 15, 2017. Alongside the newly announced extension, Jio will also offer 'complimentary' services that wavers the tariff for three months ending in July 2017. Reliance Jio announced its Prime membership scheme and multiple postpaid and prepaid packs, after its initial Welcome and Happy New Year offers. Unveiled in late 2016, Jio initially offered free 4G data with FUP of 4GB per day, unlimited SMS messages and 4G VoLTE calls. After December 31, 2016, the FUP was reduced to 1GB per day, following which competing telecom operator Bharti Airtel raised appeals to the TD-SAT accusing the Telecom Regulatory Authority of India of not regulating Jio's continuing free services. Jio eventually declared its Prime membership plans that will need existing users to pay a one-time registration fee of Rs. 99, and subsequently recharge or subscribe to postpaid plans that begins at Rs. 19 for prepaid customers and Rs. 303 for postpaid customers. The deadline for subscribing to Jio Prime was initially said to end on March 31, 2017. Following Jio's Prime offers, the likes of Airtel, Vodafone and Idea announced similarly priced 'unlimited' plans to rival Jio. The latest deadline extension will come as a blow to telcos in India, as Jio is effectively offering more free data and calling services beyond what the competitors may have bargained for. 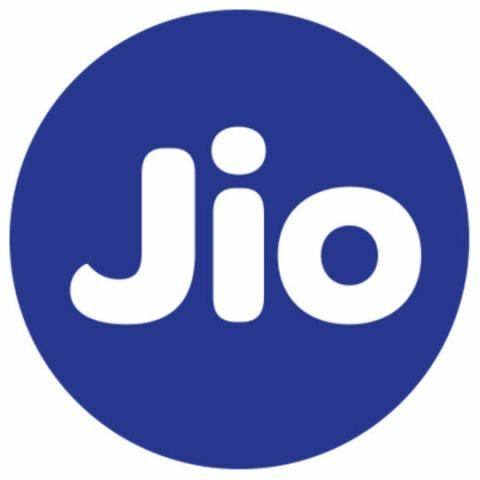 Reports across the Internet suggest that Reliance Jio has garnered nearly 120 million users since its public inception on September 5, 2016, and ET Telecom states that nearly 72 million of them have already subscribed to the Prime membership plan. Mukesh Ambani, Chairman of Reliance Industries further stated that those who fail to subscribe to the Jio Prime membership may face degraded services, or even face discontinuation of their connection. It seems that Jio is looking at the Prime membership model as a compulsory factor, although such has not been explicitly declared yet.